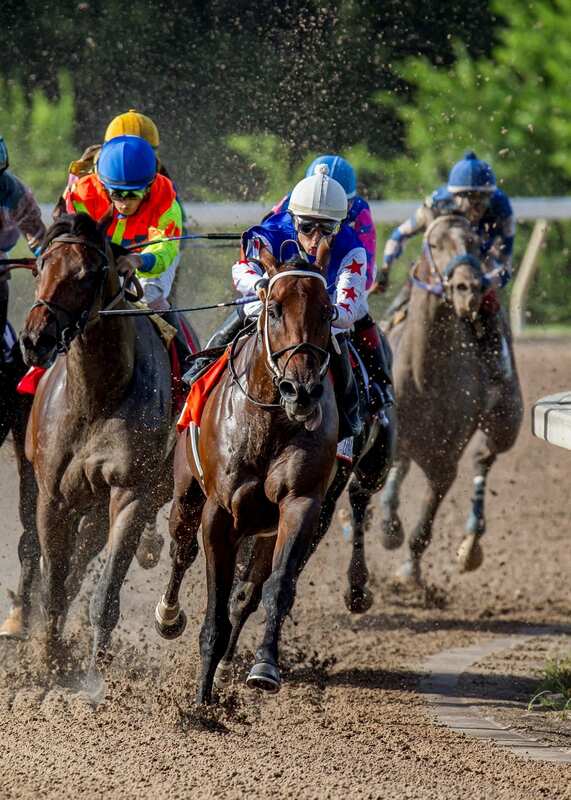 The 2019 Thoroughbred racing season will get underway at Harrah’s Louisiana Downs on Saturday, May 4. The 84-day meet includes 14 stakes highlighted by two major events, Louisiana Cup Day on Saturday, August 3 and Super Derby Day on Saturday, September 7. The marquee stakes of the meet is the Grade 3, $300,000 Super Derby, which will be run at a distance of mile and one-sixteenth. Contested on the Frank’s Turf Course in 2017, the Super Derby reverted to a main track feature last year. Hall of Fame conditioner, Steve Asmussen won the 2018 Super Derby with Limation. The prestigious race, which had its first running in 1980, had a noted history as a graded stake run at nine furlongs on the dirt. The nationally acclaimed racing event has a distinguished list of past champions, including four Kentucky Derby winners, four Preakness Stakes winners, five Belmont Stakes winners and seven Travers Stakes winners. Six previous Super Derby entrants have won the prestigious Breeders’ Cup Classic and three Super Derby winners, Tiznow, Sunday Silence and Alysheba have been voted the Eclipse Award as Horse of the Year, the industry’s highest award.